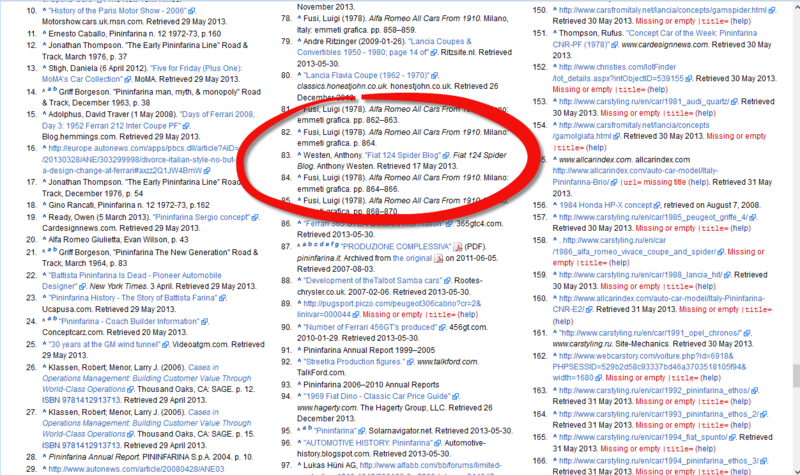 Greatly surprised and honoured, I found my name in the most detailed international (English) PININFARINA PAGE at Wikipedia, all the more I never had anything to do with this worldwide internet encyclopedia. The original author of this report calls himself "Grugliasco" and added the address of my Fiat 124 Spider blog to the "References" part of this page on May 17. last year. I really feel flattered and it feels like a compliment for my efforts in this specific automotive world. The detailed and extensive Pininfarina page can be found HERE. All the more confronting with the narrow-minded local Dutch Fiat 124 Sport Spider Register, ignoring my bilingual Fiat 124 Spider website and blog during more than 10 years, except at the moment of closure and funeral of my Spidersweb.nl last month. Nevertheless I felt happy with other FANS AND ADMIRERS from every part of the world during all those years. BTW: The username of the author is "Grugliasco", which is the name of a commune in the Province of Turin, where a part of the Pininfarina plants was situated, opened in 1958. 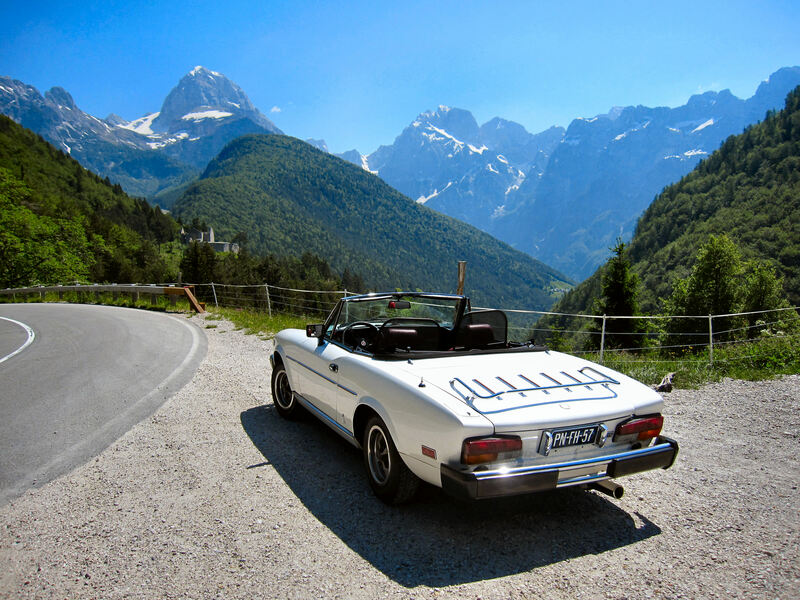 Our Fiat 124 Spiders were built in the Mirafiori and Lingotto premises in Turin and in Rivalta di Torino.